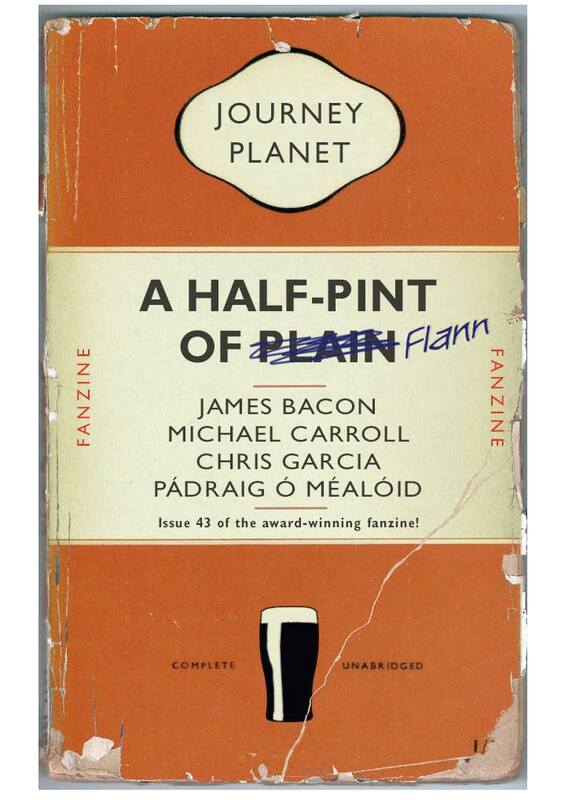 Michael Carroll and Pádraig Ó Méalóid return for a look at the legendary Flann O'Brien in a 79 page monster end-of-the-year issue!!!!!!! And yes, that's another amazing Michael Carroll cover!!! 2 days, two zines! Today it's our (slightly delayed...) issue on Silicon Valley, with co-editor Chuck Serface!!! We look at the place, the people, the stores, the ideas, that make the Valley of Chris' Delight so... delightful. 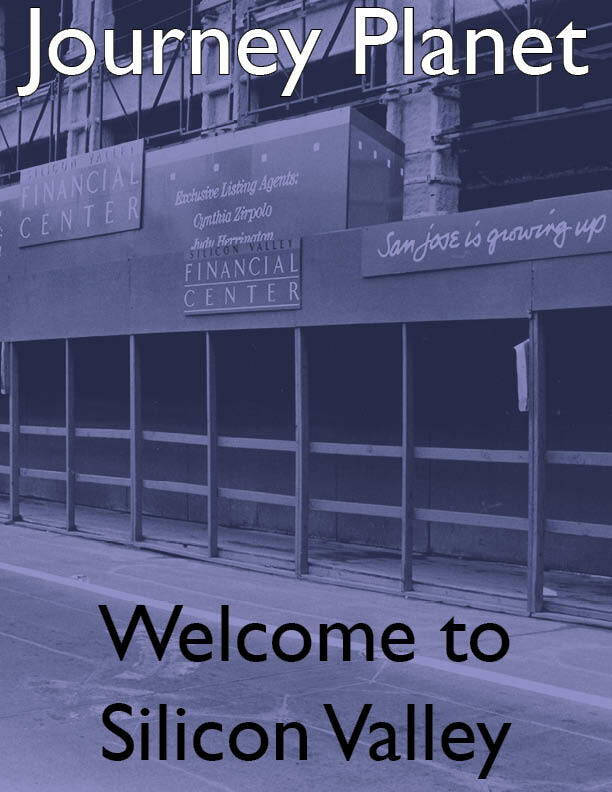 Page 23 - What Is Our Balance? We're joined by 2019 TAFF candidate Sarah Gulde for a look at Diversity within Star Trek fandom. Michael Carroll provides an exceptional cover! Journey Planet Presents - Heroes Unlimited #8 on PDF! Journey Planet is proud to present the eDition of the return of Tony Roche's legendary fanzine Heroes Unlimited #8! 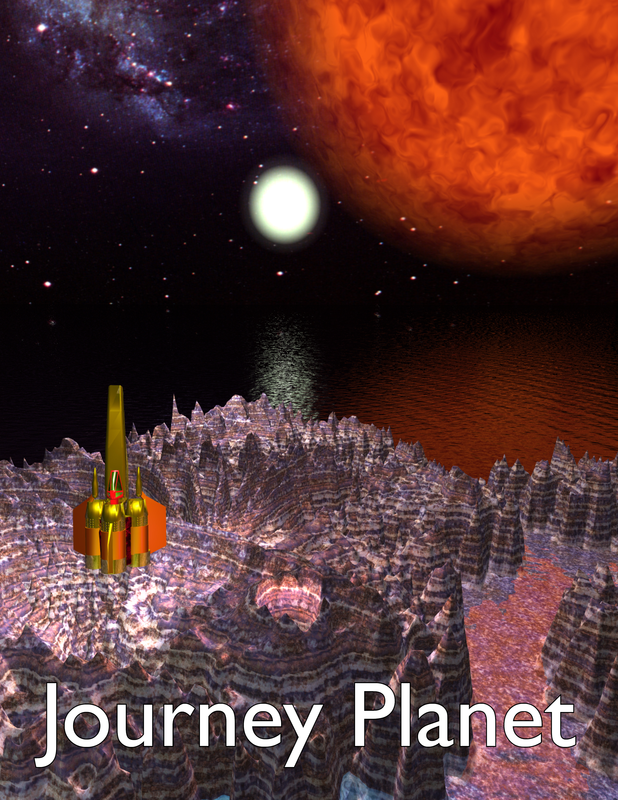 Chris, James, Pádraig Ó Méalóid, Anthony Roche, and Merlin Roche published the print edition in September, but Journey Planet is proud to be home of the PDF edition, with bonus content! late letter from Peter C Phillips. Page 93- 11x11 or Women in Comics II Edited by Pádraig Ó Méalóid. 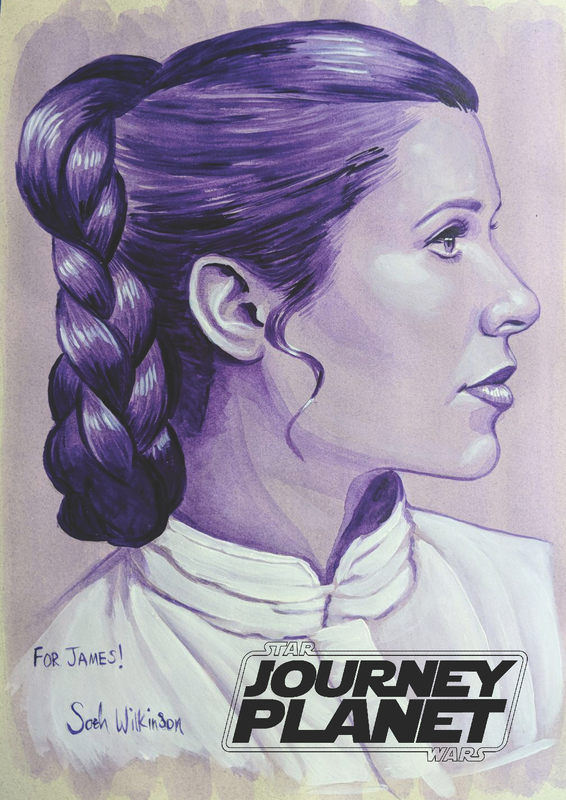 May the Fourth be with you - After ten long years, Journey Planet brings you The Star Wars issue WITH AN AMAZING cover by Sarah Wilkinson! Edited by Chris Garcia, James Bacon and John Coxon, we've interviews with Tom Vietch, Timothy Zahn, Ruairí Coleman, Sean Williams and Will Sliney. Andrea Swinsco and Jeannette Ng have very different views on The Last Jedi. Craig Miller offers considerable insight to his times working with Star Wars, and also provides an obituary remembering Carrie Fisher. We have An Islamic Perspective of Star Wars by Irfan Rydhan and a consideration of contemporary cultural narratives in Imperfect Worlds by Charlotte Cleo Wolf. Dr Anthony Roche reviews Alan Moore’s Star Wars comics, James Shields sources input about Star Wars Lego, from Hoth to Millennium Falcons and Will Frank considers the Lucasflm Buy and Fanwork. We also have articles on the female pilots who never made it on screen, and those who did, Irish Connections in Star Wars, The Five Greatest Star Wars Games of All Time and Hardware Wars the latter two by editor Chris Garcia. He's rough, he's tough! He's arguably the greatest feature of 2000AD. 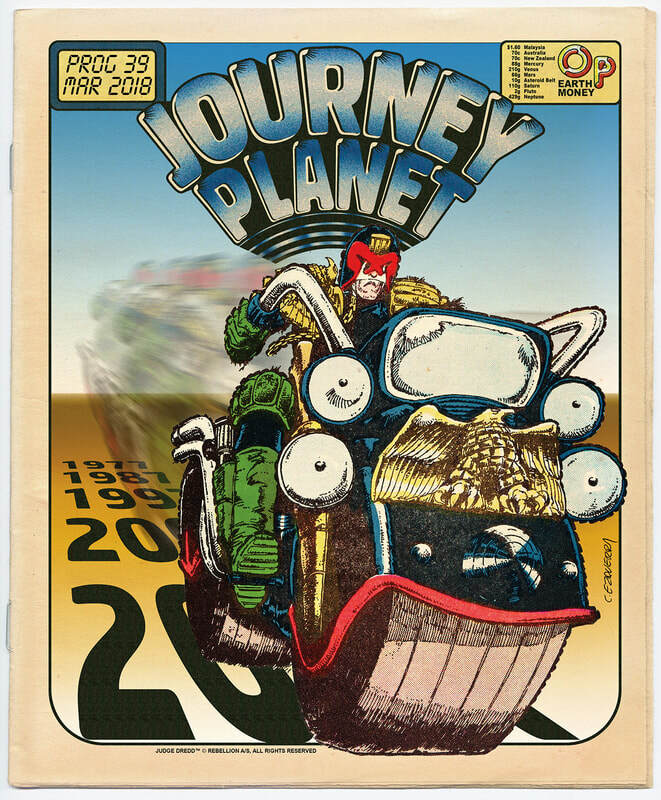 Michael Carroll returns to Journey Planet as editor and cover artist, as we dig into the path trod by the Judge himself! 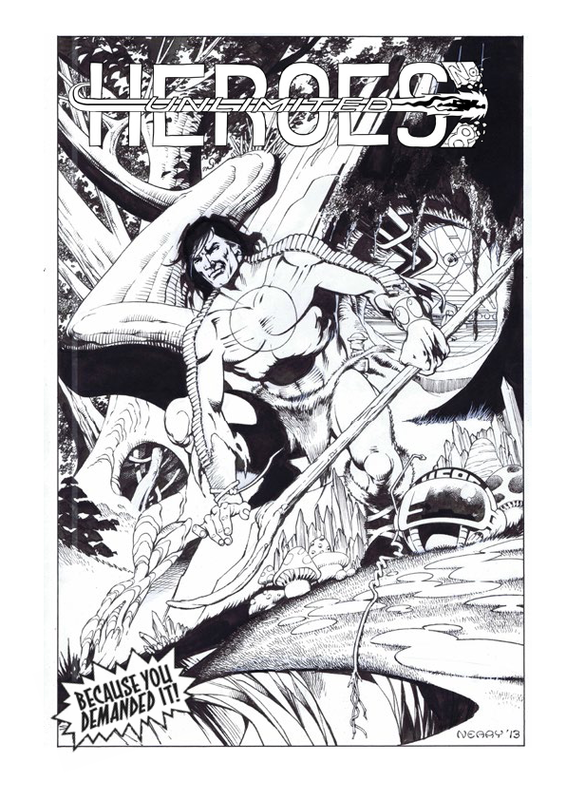 Join James, Michael, Peter Duncan, Dave Evans & Richmond Clements, plus interviews with Pat Mills, John Wagner, strips, art, reviews, and much much more in this 96 page monster!!! Joined by Editor Chuck Serface, with a cover from Hugo winner Maurine Starkey, we take a look at the legendary host of Creature Features, Bob Wilkins, one of the GoHs at WorldCon 76 and a major reason many of the BArea fans of the 1970s and 80s came to fandom. 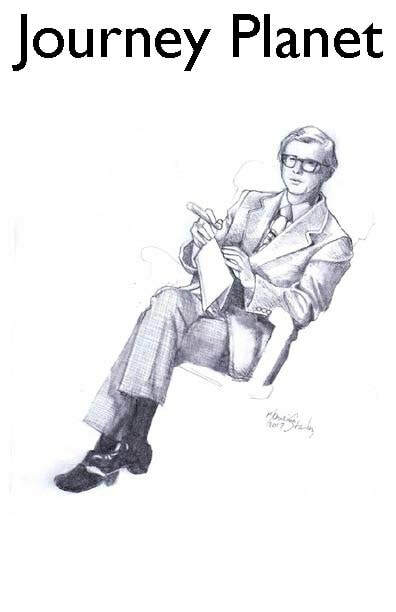 We feature articles on the man himself, about horror paperbacks, about horror films, and even an interview of Forry Ackerman with Bob Wilkins from 1973. This issue is dedicated to the memory of Randy Byers. 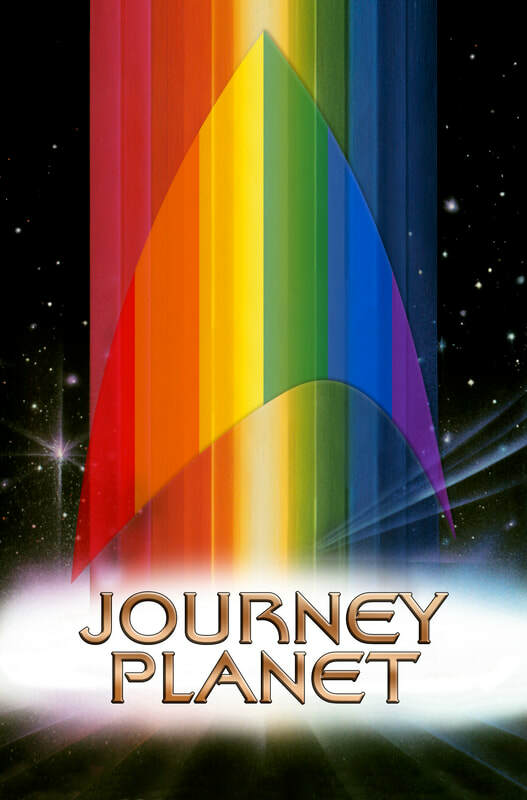 Journey Planet 36 - The Disney Issue! Hugo-winner Helen Montgomery joins us editing again for this issue looking at the world of Disney, from films to theme parks to conventions and more! Page 30 - Instant Fanzine Part 2 - What Is Your Favorite Disney Song and Why? Page 49 - Instant Fanzine Part 3 - If You Liked Disney Movie X, Then You Should Read Science Fiction/Fantasy Story Z. Solve for X and Z. 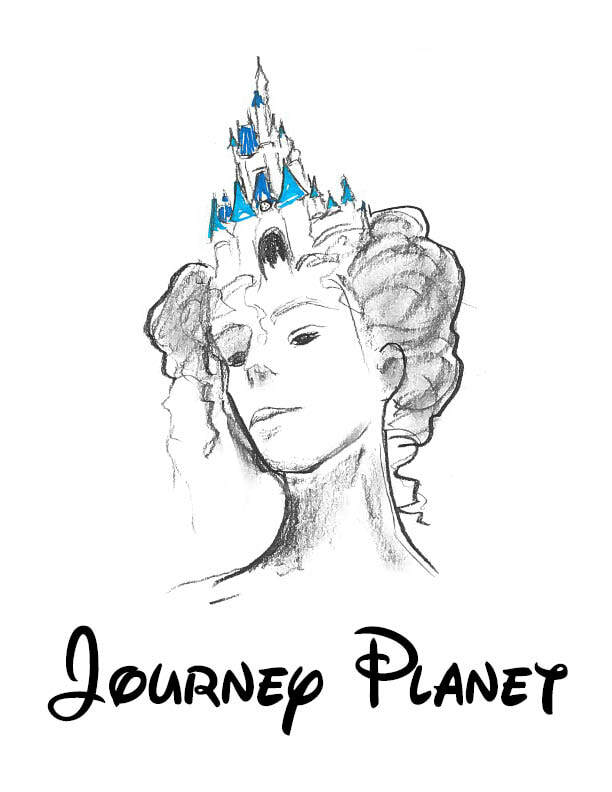 Page 52 - Instant Fanzine Part 4 - Favorite Disney Hero/Heroine AND Favorite Disney Villain and Why? 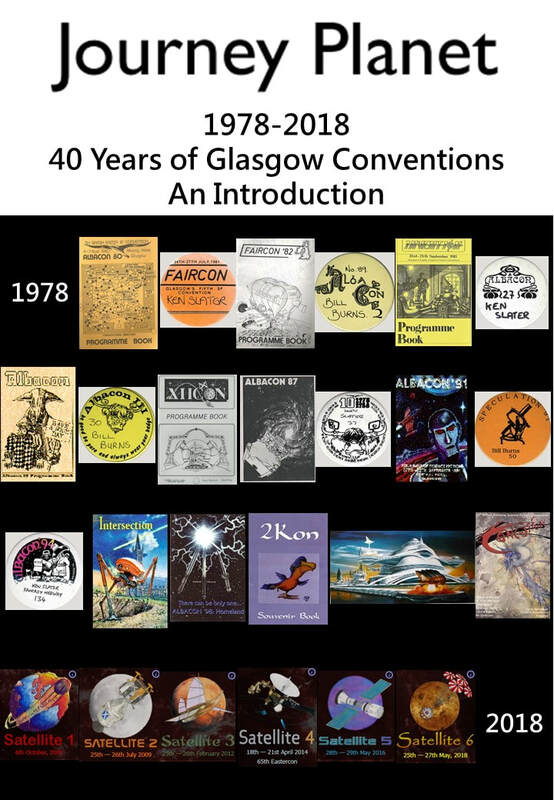 Here, just in time for SMoFCon, we take a look at Convention programming with an amazing crew, starting with Guest Editor Steven H Silver!!! Learn about both amazing program items, and the forces at work behind them from the likes of Priscilla Olson, James Bacon, Erin Underwood, John Scalzi, Nancy Kress, Alethea Kontis, Helen Montgomery, Michael A. Burstein, Janice Gelb, Meg Frank, Kate Baker, Terra LeMay, Jim & Laurie Mann and many more! A jam-packed issue for all your programatic needs!!! Cover by Ditmar!